Another enjoyable New Jersey Brewery! 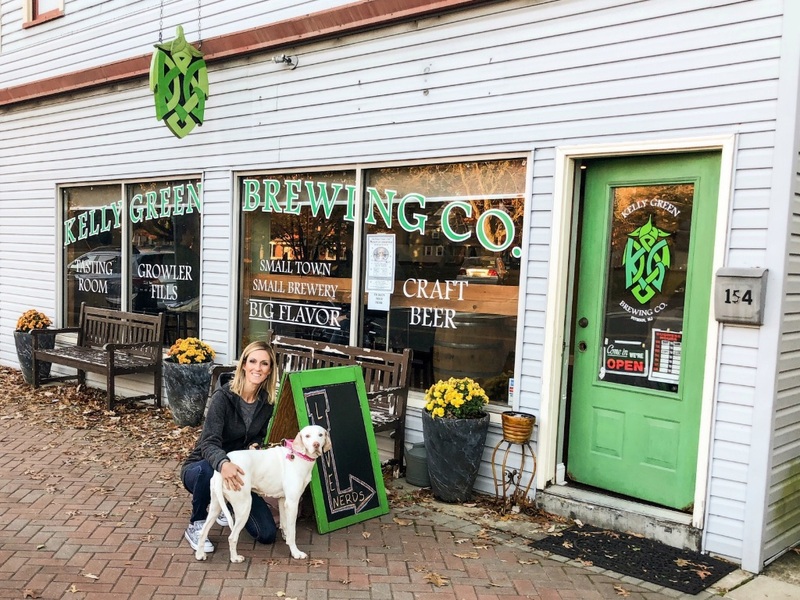 Kelly Green Brewing Company, located in Pittman, NJ, is open Wednesdays from 5 – 10PM, Thursdays from 5 – 10 PM, Fridays from 3- 10 PM, Saturdays from 12 – 10 PM, and Sundays from 12:30 am – 6 PM. You can take a tour any time during brewery hours, and if you don’t plan to hang out in their tasting room, you can bring your growler in to be filled with your favorite Kelly Green Brewing Co. beer. Right now their beer cannot be bought in stores – it is brewed and sold exclusively at the brewery. We enjoyed the beer, the atmosphere, and the fellow beer drinkers here! 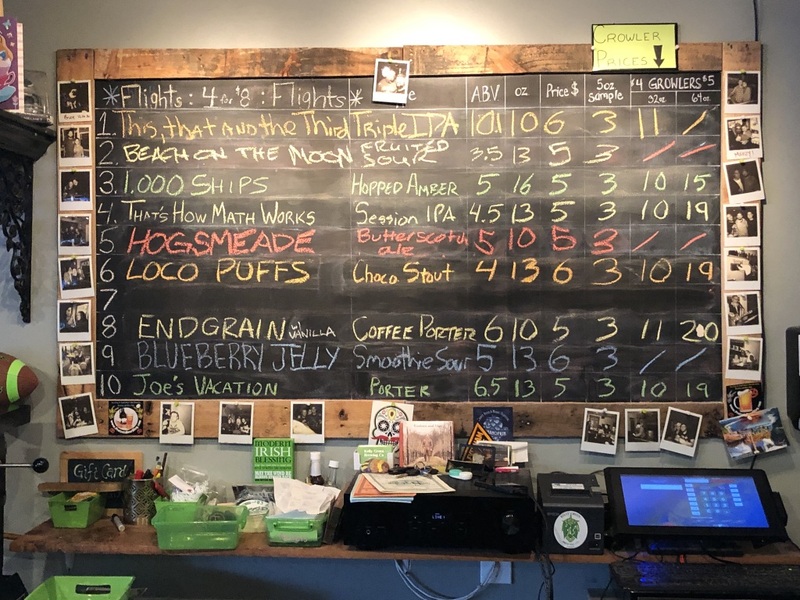 This entry was posted in NJ Breweries, Rita Was There! 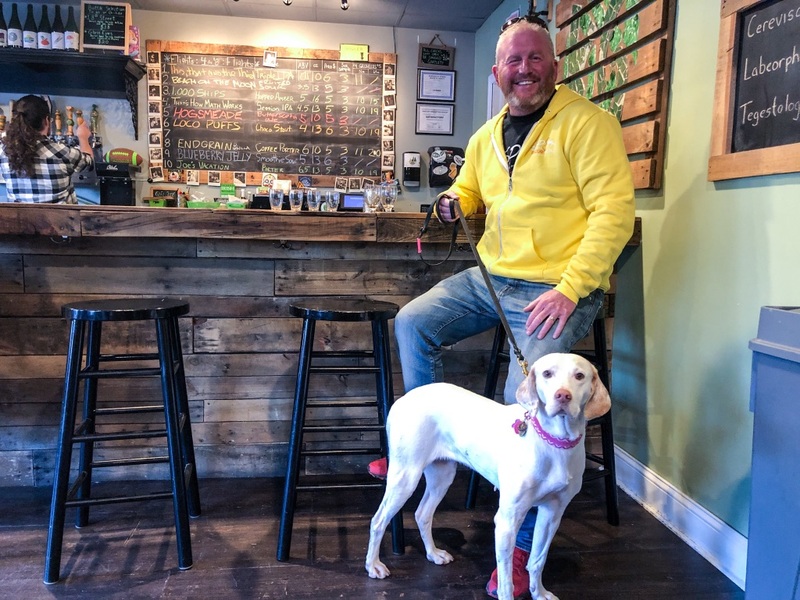 and tagged dog friendly, dog friendly breweries in new jersey, dog friendly breweries in NJ, new jersey breweries, NJ Breweries. Bookmark the permalink. Y’all always make me want to go visit our local breweries. Maybe I’ll get brave enough one day. You totally SHOULD! I bet you have some really cool ones out by you!